higher than other technology fields. 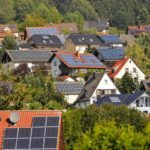 The more she learned about the role of deforestation and natural resource exploitation in creating poverty, the more she became interested in sustainability and renewable energy as ways to address injustice. Continue reading here. 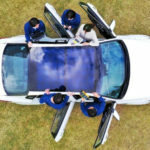 This entry was posted in NewsBlog and tagged Midwest Energy News, Nebraskans for Solar NewsBlog, women employed in U.S. wind and energy occupations, Women in Cleantech & Sustainability Women in Solar Energy, Women in Wind Energy, Women of Renewable Industries and Sustainable Energy on June 5, 2018 by Helen Deffenbacher. 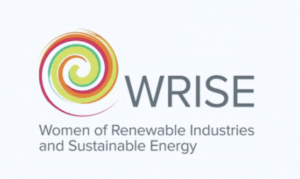 American professional development organization Women of Wind Energy has announced a change of name to Women of Renewable Industries and Sustainable Energy (WRISE), with a new logo. 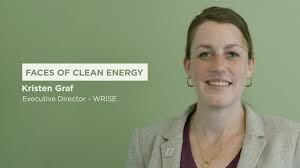 Women of Wind Energy (WoWE), now known as Women of Renewable Industries and Sustainable Energy (WRISE), was founded in 2005. 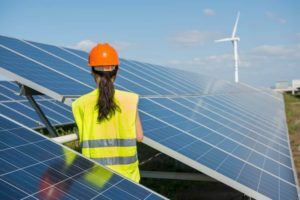 It promotes the education, professional development, and advancement of women to achieve a strong diversified workforce and support a renewable energy economy. 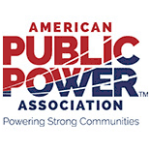 It has local chapters in the US and Canada with national programmes that include an annual lunch, leadership forum and webinar series. It also has a growing grassroots network of more than 4,000 women and men and is supported through hundreds of volunteer hours and the generous contributions of individuals as well as corporate partners. Continue reading. 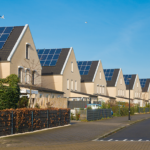 Women in Solar Energy – WISE Email subscription required. 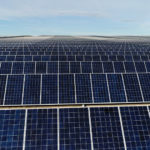 This entry was posted in Nebraska / Midwest News, NewsBlog and tagged Clean Energy Education & Empowerment (C3E), GRID Alternatives Women in Solar Program, Nebraskans for Solar, SEIA Women's Empowerment Series, Women in Cleantech & Sustainability, Women in Solar Energy, Women of Renewable Industries and Sustainable Energy, women's professional development organizations in renewable energy on May 19, 2017 by Helen Deffenbacher.